We rolled out of the garage and hit the trails around 10am. 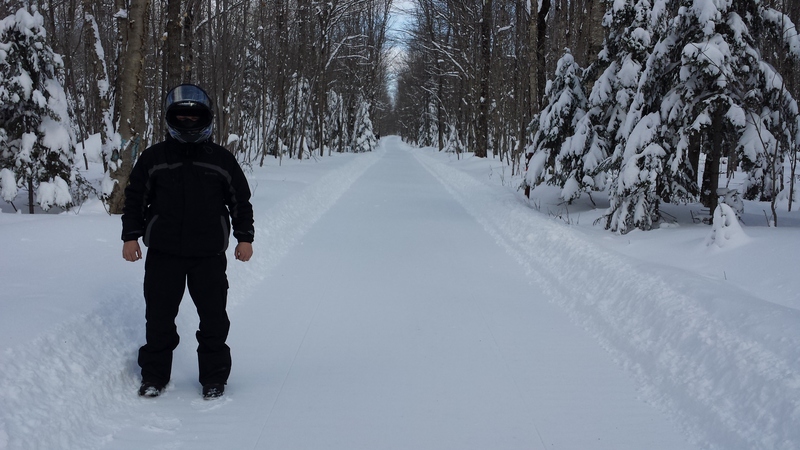 The first trail we were on was freshly groomed. We got gas and headed up trail 1 north to Marenisco. 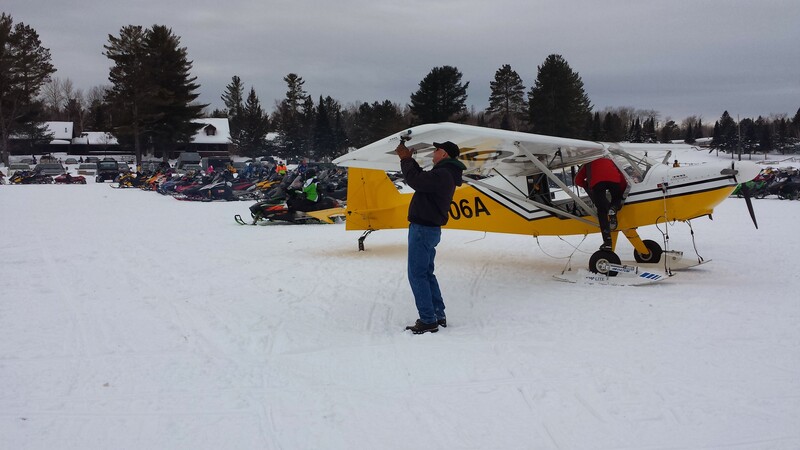 It was also freshly groomed, we rode that to lake Gogebic and took the lake into Bergland. 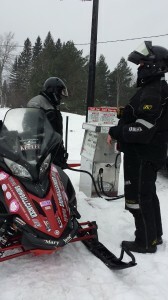 After gassing up we took 8 East to Kenton and got a drink at Hoppy’s Bar. Then we took 107 south to 2 West into Watersmeet. 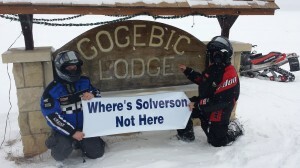 Then we made our way to Rogers bar and got a bite to eat. After dinner we rode back home and called it a night. Along the way we passed 4 different groomers! The trails were simply amazing! I got a late start on this season! We’ve had some health issues in the family so those are top priority! 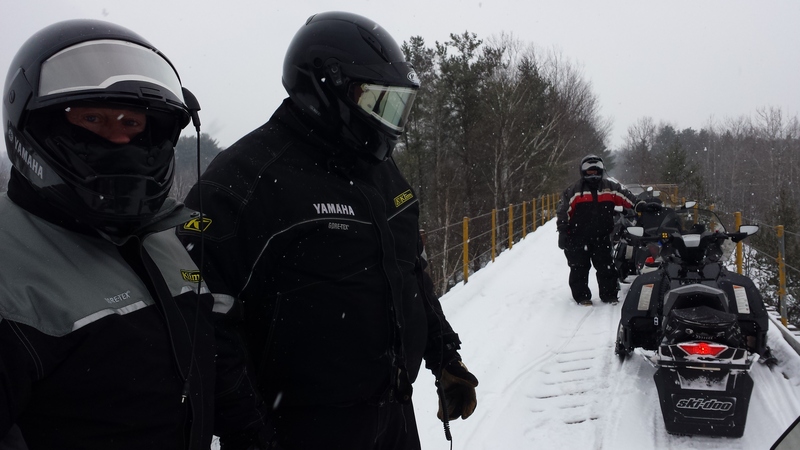 We drove to Timberline Ski-doo in Bergland to pick up a sled. After leaving there I got gas and headed down the lake. It was in great condition and a very welcoming way to get back on the sled. My Dad followed along in the truck and met me at a few different crossings. 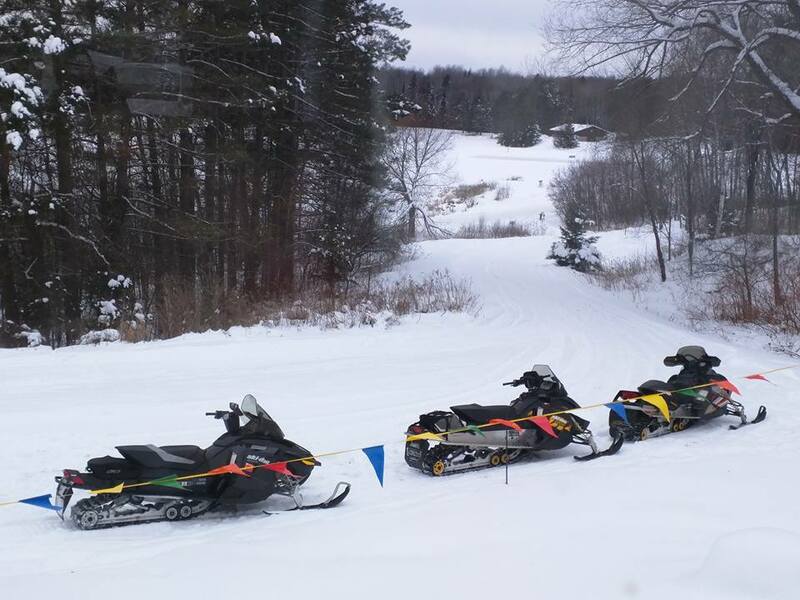 After arriving at our place we swapped out the factory wear bars for a set of Bergstrom Skegs triple point carbides and 240 trail grabbers in the track. Now everything is all set for tomorrow! Today could be the last ride of our season. Most of the rest of this month is booked up! 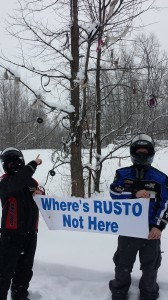 The only way we will be putting on more miles is if we get lucky and catch some late season snow like we did last year. My brother was sick this morning so he decided to stay back. 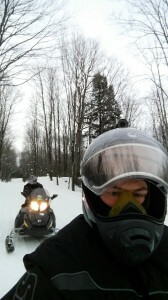 It was a really relaxing and enjoyable day of riding with my dad. 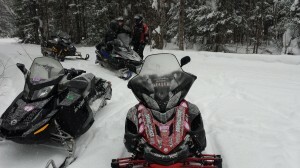 Days like this are why I fell in love with snowmobiling so many years ago. It’s just us and the open trail with nature. We rode amazing trails all day long, without a bump in sight! We stopped in at Hoppys bar in Kenton to grab a pizza. Then we made our way south on trail 107 (one of my favorites) and into Watersmeet for some fuel. The trails were so great we decided to head across the Cisco chain to Bents Camp for one last stop. We made it home just after sunset and it was an amazing day! Today was a trip I look forward to taking every year. It’s with my dad and brother. We didn’t really have a plan other than to hit Bergland and see where the day takes us. The trail started off a little rough, but after getting some breakfast we caught a break and passed a groomer. 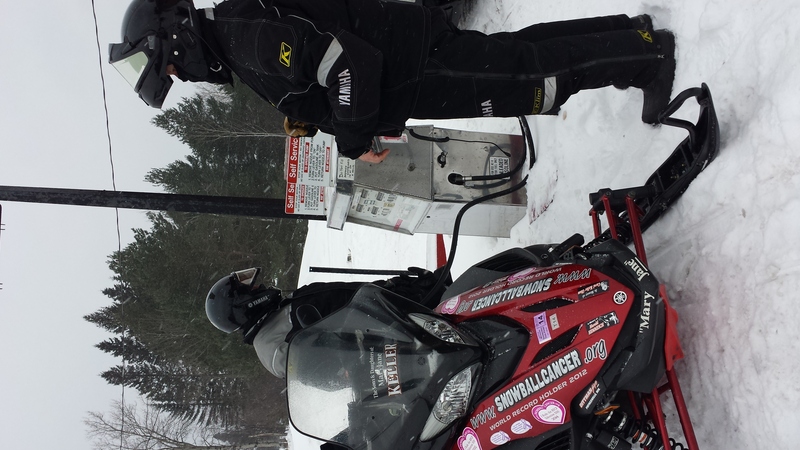 Rather than ride through the deep drifts on lake Gogebic we took trail 1 north to Fish Tales, then hit the lake and continued north. 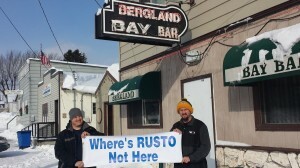 We rolled into Bergland, got a beef sandwich at the Bergland Bay Bar, then made our way to Rogers Bar in Watersmeet, MI. 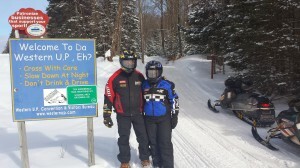 The riding was smooth and the trails were in fantastic shape! Especially for mid March! After picking up a new T-shirt at Rogers we headed for home. This is day two of our guys weekend. 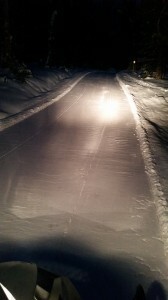 Thankfully last night the groomers were able to beat the trails down some and get rid of the ruts. 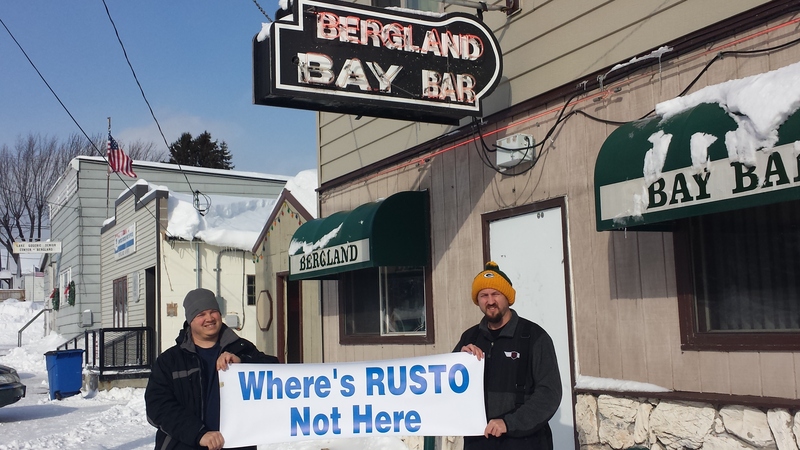 We were all asking “Where’s the Beef” so we headed to the Bergland Bay Bar for their famous beef sandwiches! Today started off our annual guys weekend trip. 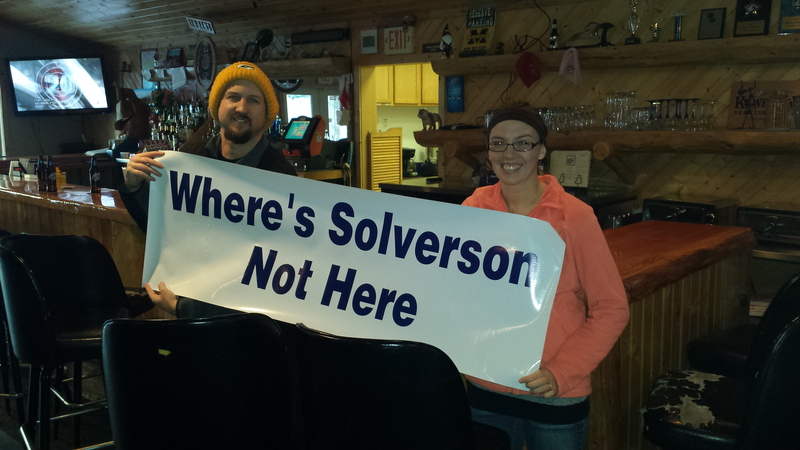 The group was a little smaller than usual this year due to scheduling conflicts. Needless to say we made the most of it! 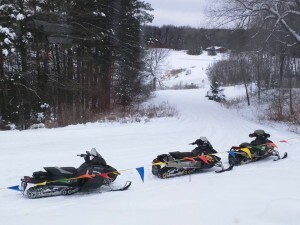 After grabbing breakfast at The Last Wilderness we ran into some Prairie Rider snowmobile club members and joined up for a short run. 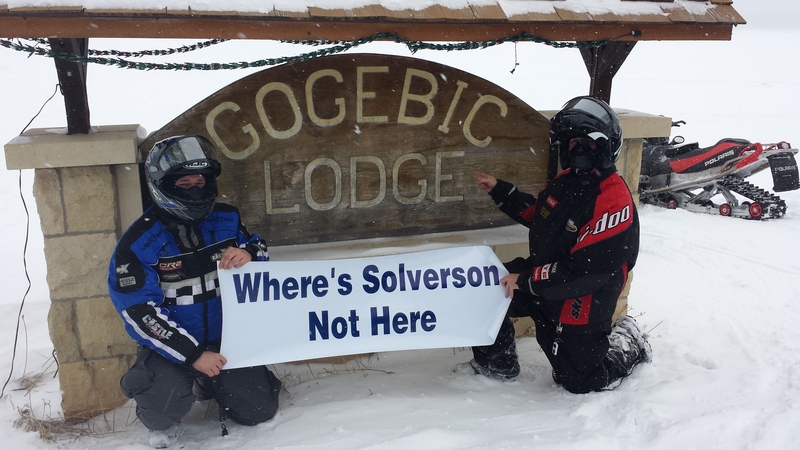 After that we broke off and headed for The Gogebic Lodge. We got dumped on last night, anywhere from 12-18″ of HEAVY wet snow! 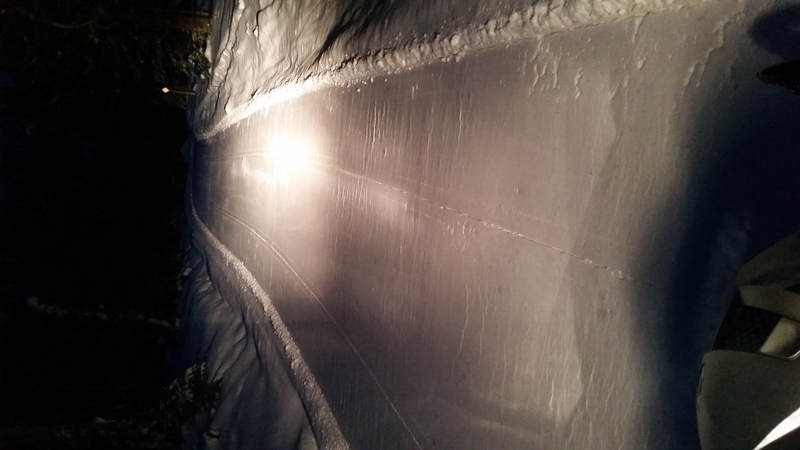 After a storm like that, the trails are always going to be rutted up until the groomers can beat them back into shape! This was a really fun day of riding. We started off with breakfast at the Last Wilderness cafe in Presque Isle. Then we made our way north on trail 1 to trail 2 east towards Watersmeet. After grabbing a drink at Rogers bar we headed for Bents Camp to grab some lunch. To our surprise they were having the annual radar run. 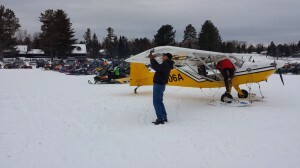 We saw some interesting things there, snowmobiles parked right along side an airplane! They also had two up radar runs and bikini radar runs! Bents is always a great time. Since it was so busy there we decided to head to Black Oak for a late lunch. After lunch we took trail 6 back to Presque Isle and made our way home. Today was at a much more relaxed pace. 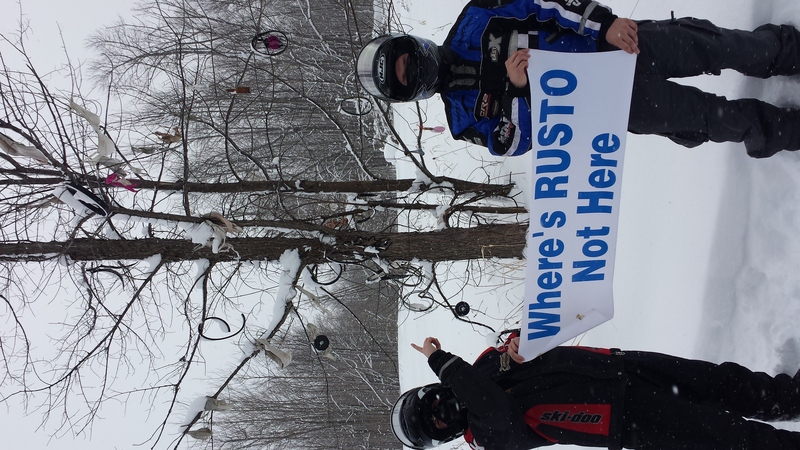 After the 500 miles yesterday our friends came up to do some fun riding. 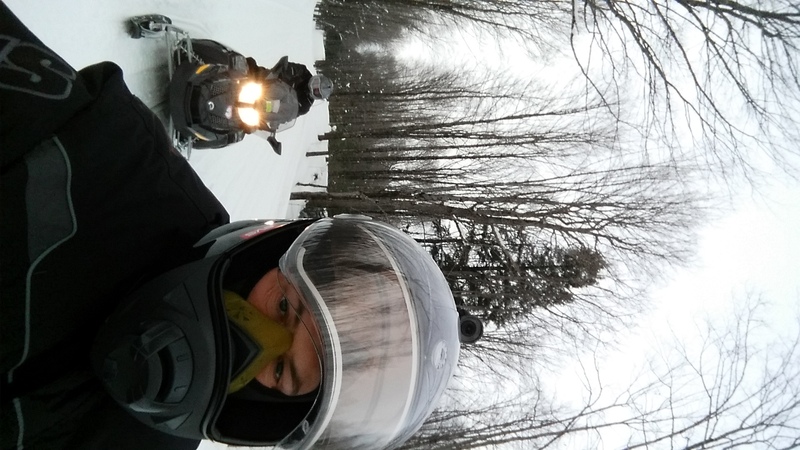 We got the sleds running and headed for gas. Then we rode to Marenisco for some food at Bam Bams. We got an early start at 6:20am and made our way to Marenisco to meet up with Nick and Wayne. After eating breakfast Nick and Wayne showed up right on time 8am. We left there and made our way to Iron Mountain. Trail 2 was great the entire way. We fueled up in Iron Mountain then doubled back to trail 107 up through Kenton. Next we hit Sidnaw to top off and then into Mass City. You can follow the rest of our ride on the map below. Thank you to everyone who sponsored team snowsnakes, this is for a great cause and helps a ton of people when they need it most!